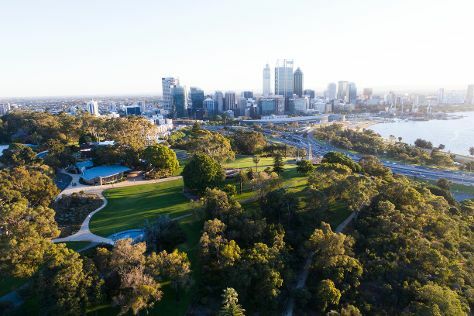 Start off your visit on the 16th (Tue): contemplate the waterfront views at Swan River, then contemplate the long history of The Perth Mint, and then admire the natural beauty at Kings Park & Botanic Garden. To find reviews, ratings, where to stay, and tourist information, refer to the Perth day trip planning tool . If you are flying in from India, the closest major airport is Perth International Airport. In April, plan for daily highs up to 31°C, and evening lows to 15°C. Wrap up your sightseeing on the 16th (Tue) to allow time to travel back home.